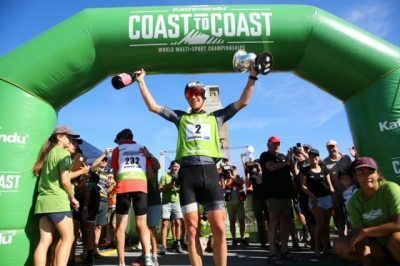 Australians Alex Hunt and James Pretto are leading the charge to be the first foreign multi-sport athletes to win the Kathmandu Coast to Coast longest day world Championship men’s event in 26 years. The iconic event has been dominated by New Zealand winners with multi-sport legend Steve Gurney winning nine times, former race director Richard Ussher and Kathy Lynch claimed five titles, Ussher’s wife Elina and Jill Westenra won four times and Emily Miazga, Jess Simson and Braden Currie all have three wins to their names. International winners have been rare with World Marathon Kayak Champion Australian John Jacoby the last foreigner to win the men’s event way back in 1993 and after also winning in 1988 and 1989, but back for his fourth crack at the event Hunt looms as this year’s race favourite after coming second last year behind Kiwi three time winner Sam Clark who is not defending his title this year. The experienced Pretto completed the men’s podium last year coming home just 10 minutes behind fellow Australian Hunt. The event covers 240 kilometres of cycling, running and kayaking traversing the width of the South Island that includes running through the impressive Southern Alps and crossing the main divide where competitors reach over 1000 metres above sea level before finishing on the East Coast in Christchurch on New Brighton beach. Internationally recognised as the birthplace of multi-sport and adventure racing the first official race was held on February 26 and 27 in 1983 with 79 competitors and as the event rapidly grew that saw just three years later “The Longest Day” one day World Championship event introduced. 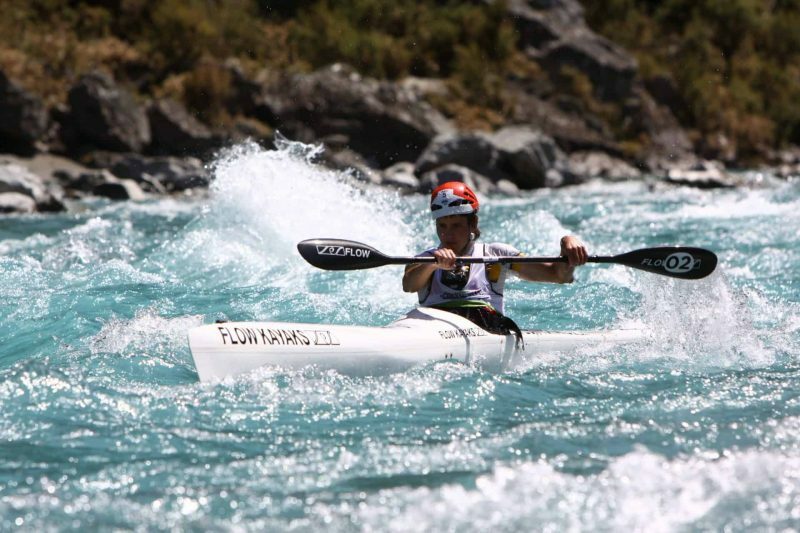 The Kathmandu Coast to Coast is a ‘Rite of Passage’ and bucket list event for many active New Zealanders and multi-sport athletes from around the world and it is attracting increasing numbers of Australians with 57 individuals and 26 mainly two day tandem competitors entered this year in the Longest Day World Championship race and two day events. Competitors come from all walks of life with a vast array of motivating factors to tackle racing from one side of a country to another, and they keep coming back to pummel their bodies, improve their times and be part of such a special event where you can touch the sea on one side of a country and then run, paddle and pedal to touch it again on the other side. After three efforts that includes a third as well as last year’s runner up result Hunt knows what it takes to perform well at what he says is his favourite race. 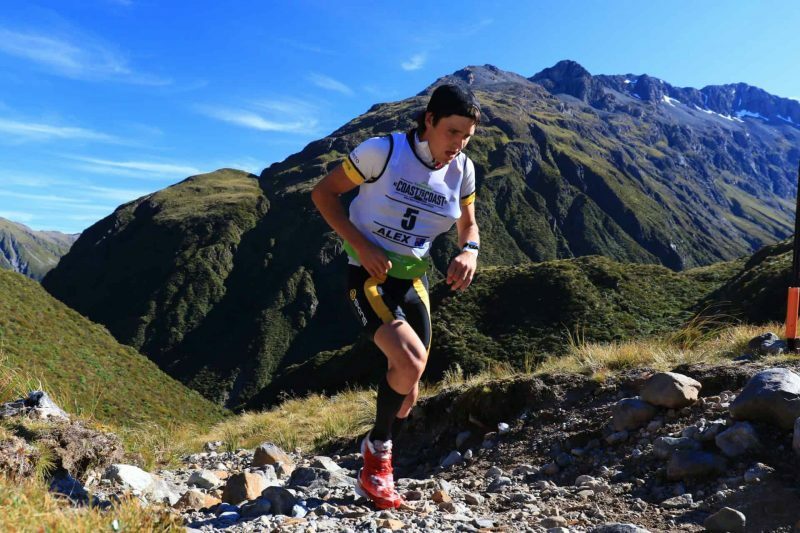 “The South Island is such a special place and there’s more history to the Kathmandu Coast to Coast than any other multisport race and it has some pretty impressive past winners,” Hunt says. 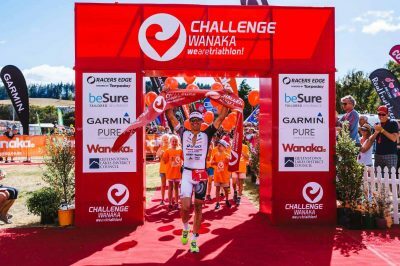 Surf ironman legend Guy Andrews, Professional athlete Leela Hancox from Brisbane who specialises in cross triathlon and was 12th at last year’s Xterra World Championship and experienced adventure racer Tim Boote are other notable Australian entries in the one day event. Inspirational burns survivor and ultramarathon competitor Turia Pitt is doing the event’s tough mountain run, a further example that the Kathmandu Coast to Coast in New Zealand is fast becoming a must do event for more and more Australian endurance athletes. 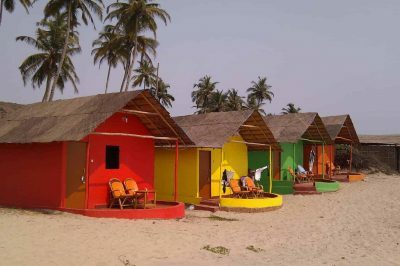 The Coast to Coast, which filled up this year at its earliest point in 14 years, gets underway with the two day event on Friday February 8 while the Longest Day World Championship one day event is held on the following day.